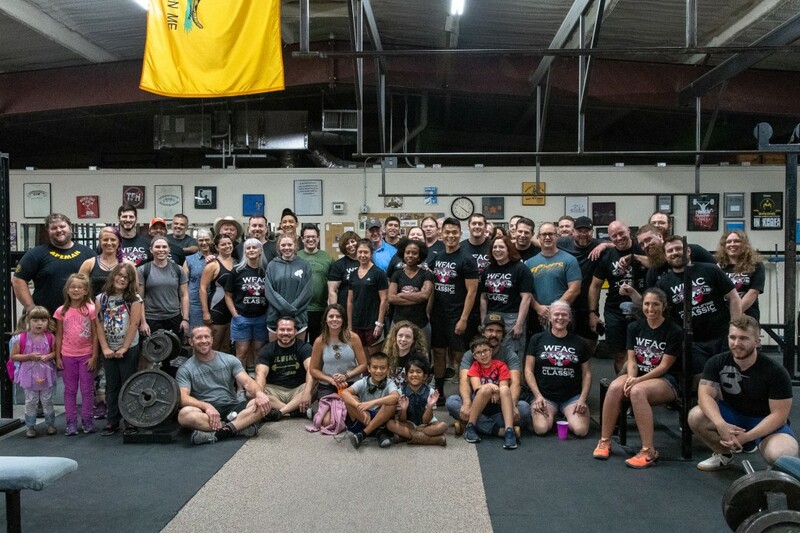 Thanks to all the coaches, lifters, and staff who attended the 2018 WFAC Classic Strength Meet. Results in .pdf and .xls formats are available below. Sign up for the 2019 USSF National Championships to be held in Wichita Falls in January are now open! Click below for more info.